Stop in today and see the balloon artists at TaylorRental - PartyPlus. Our certified balloon artists can assist you with all your decor. We have the biggest selection in Berrien County. 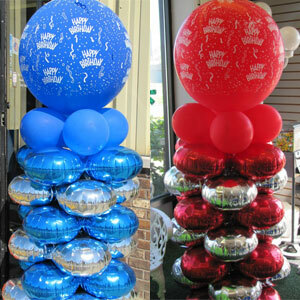 Taylor Rental Party Plus has balloons for every event, holiday, party, and special occasion. The Balloon Shop also can create beautiful balloon decor for your event. 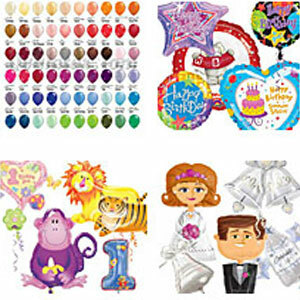 Taylor Rental Party Plus has Balloons of every color, every shape, for every occasion. 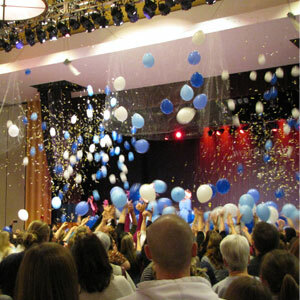 Make your event festive with our balloons from Taylor Rental Party Plus. We offer a wide variety of balloon decor for your event. Our certified balloon artists will amaze you with what can be done with balloons. Rented tents, tables, chairs. 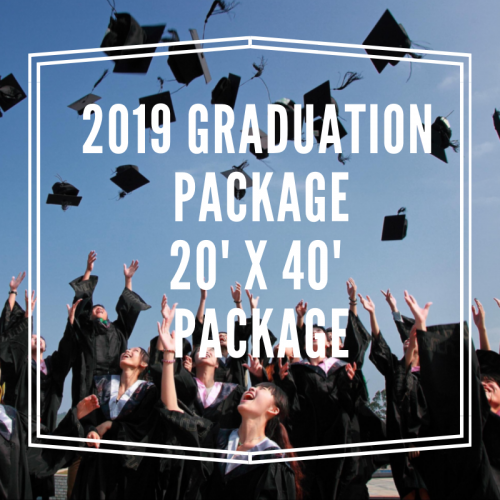 And miscellaneous items for graduation party. Guys set up/tear down did a great job! Everyone was really helpful and our party was a great success!!! I am the events coordinator for the LakeHouse Restaurant & Bar and I need to rent some additional equipment for a larger than usual party. Everyone, especially Amanda, were incredibly helpful and even the gentlemen that came to install the tent and lighting carried themselves very professionally. Highly recommend!